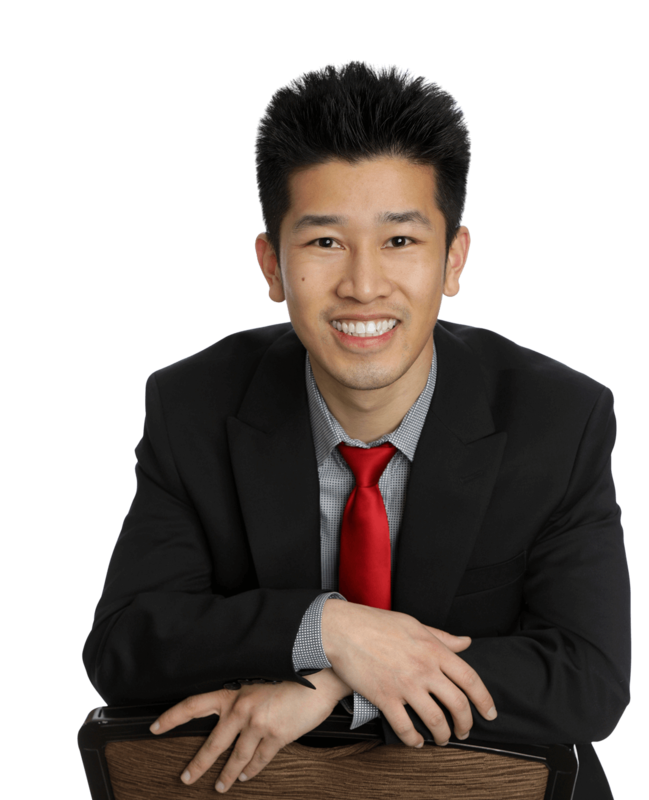 Perry Yan aka “Perry the Magician” is a full time professional kids and family entertainer based out of the San Francisco Bay Area. 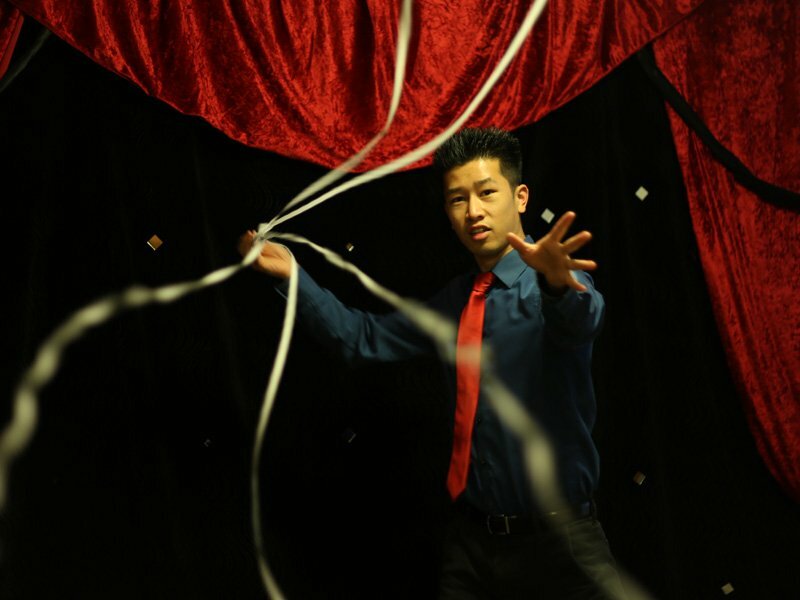 Since bursting into the magic scene in 2006, Perry has quickly built a name for himself as being one of the top family entertainers in the Bay Area. 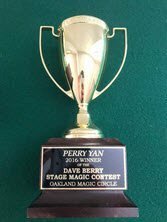 When companies like Google,Firefox,McDonalds, SF Giants, Oracle,Jawbone needed a trusted children’s entertainer to WOW their family events, they choose none other than Perry the Magician to do the honor! 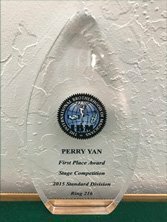 When not performing for private events, Perry is frequently invited to perform for hundreds of kids in the schools & libraries around the Bay Area. Aside from magic, Perry is also a highly skilled Balloon Artist! His balloon art goes ways beyond the standard dogs, and swords. Perry takes multiple balloons and creates masterpieces that will leave both kids and adults amazed. 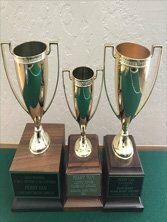 Once your event is confirmed, you will have access to Perry’s private cell number and email address. For your peace of mind, he is just a click or call away. Perry will check in with you 3 days prior your event, just for your reassurance. You can also contact Perry at any time to go over any questions or details. Perry will leave plenty of time in between events to arrive early to your event. So nothing is ever rushed. He will be set up and ready to perform at the agreed time. Perry has over 10+ years of experience under his belt and has done thousands of events. With all this experience he can handle all situations.